Our December featured products include some good gift items as well as new parts like the front shock mounts, pitman arm, and glove box light. Take a look at our video to see what's new for your Broncos and F-Series Trucks. And, if you're lucky enough to still have some shopping to do, right now is the perfect time because we have a 10% off special on ALL PRODUCTS! Discounts are applied after adding item to cart. 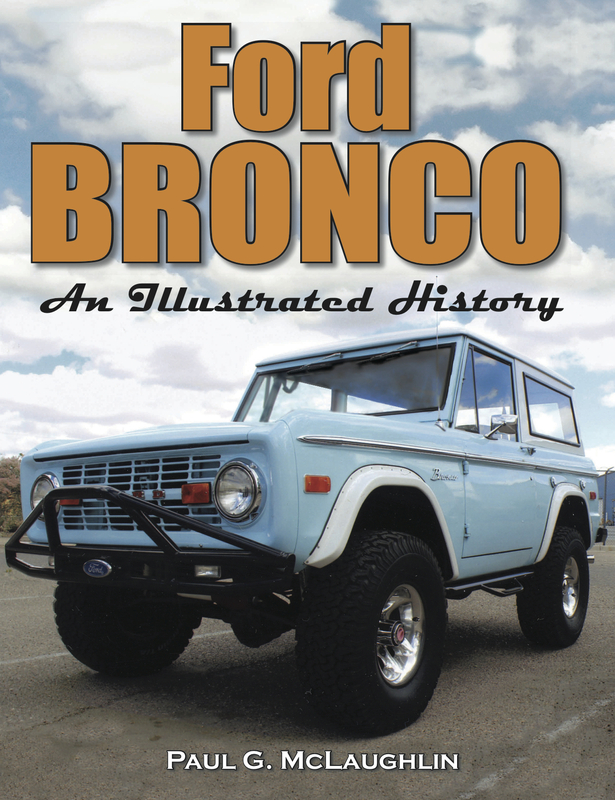 The complete 30-year history of Ford’s popular utility vehicle from the 1966 model year right up to the last Bronco rolling off the assembly line in 1996. Just like the OEM mat, this runs door to door and to the front of the front seats. 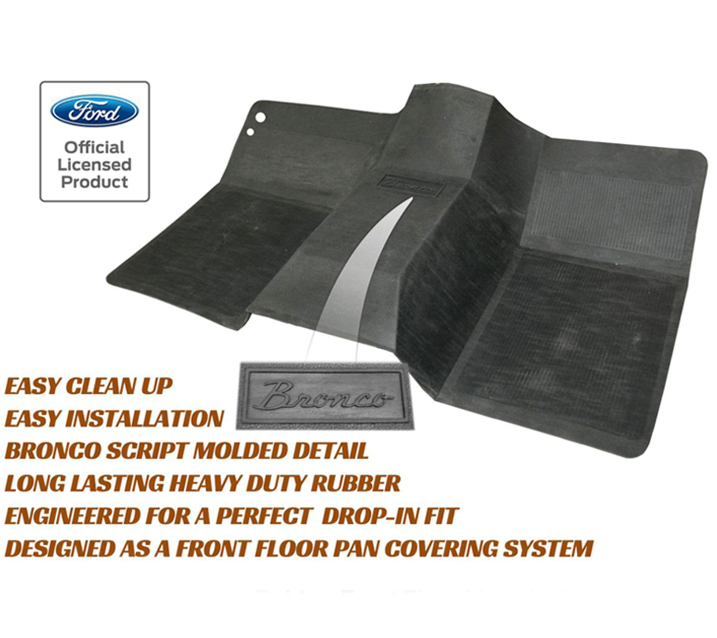 Features Bronco Script molded in the mat. Padded black arm rest. 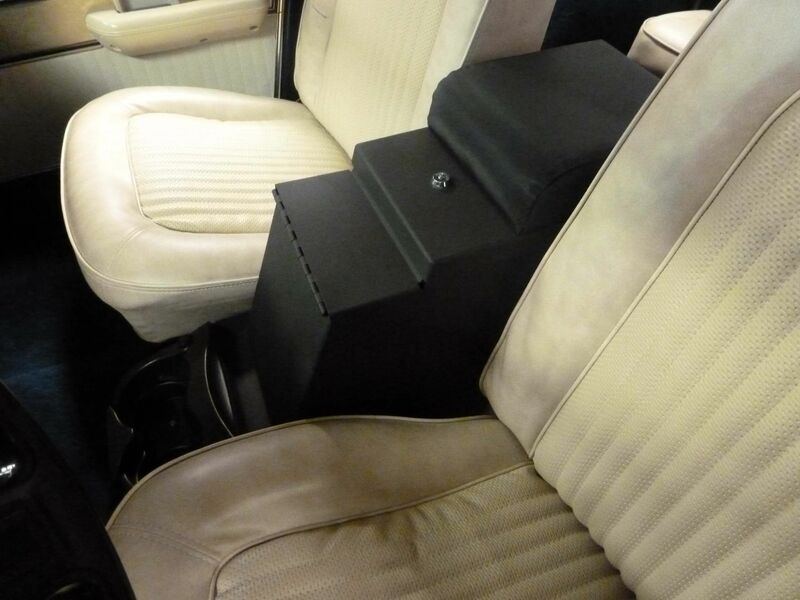 Lockable with slot for stereo. Has built in cup holders. 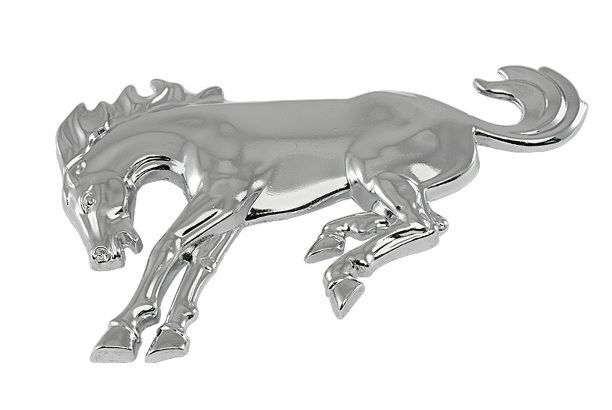 Chrome buckin' Bronco emblem with mounting clips. Fits 1980-1996 Broncos, F100 and F150 4WD. Fits 1979-79 Bronco and 1967-79 Ford F100, F150, F250, and F350. 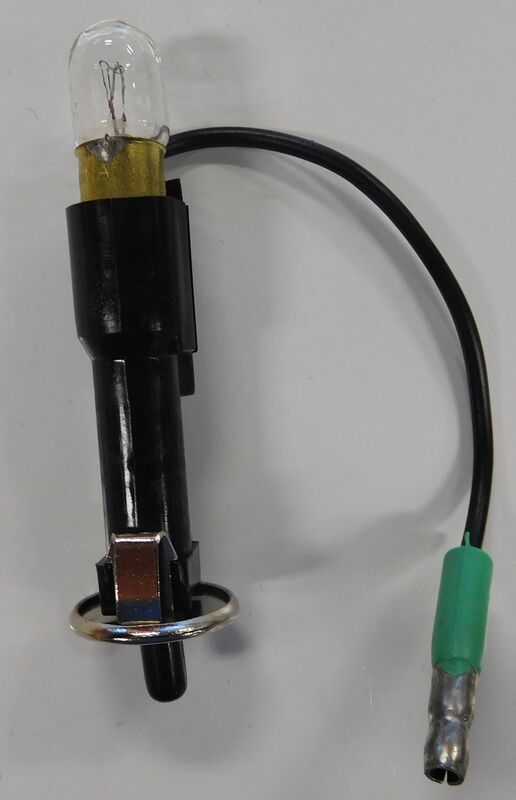 No longer has the 4 blind splines which force you to install the pitman arm at 1 of 4 angles. You can now adjust at any 1 of 36 angles providing for a 10 degree adjustment.